Once you enter, there will be no turning back. Are you prepared? – Not the usual haunted house walk. – There will be a task given to be accomplish otherwise you will be locked inside. – Maximum number of people in each team is 3. – The given mission is to be completed in 13 minutes or be eaten alive. – A brand new high horror level. Not suitable for kids below 13 years. Sales from 20 Jul – 30 Aug 2013. 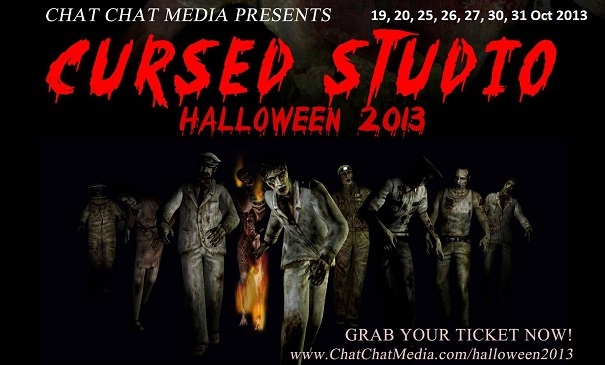 Only for 19 Oct 2013. Limited tickets. Sales from 01 Aug – 10 Oct 2013. Sales from 11 Oct – 31 Oct 2013. Sales from 01 Aug – 31 Oct 2013. Skip the Q for additional $10. 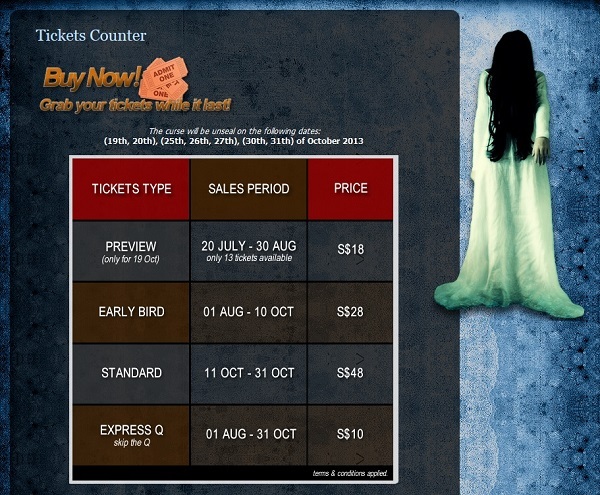 Tickets can be purchase at the venue (subject to availability) and online. 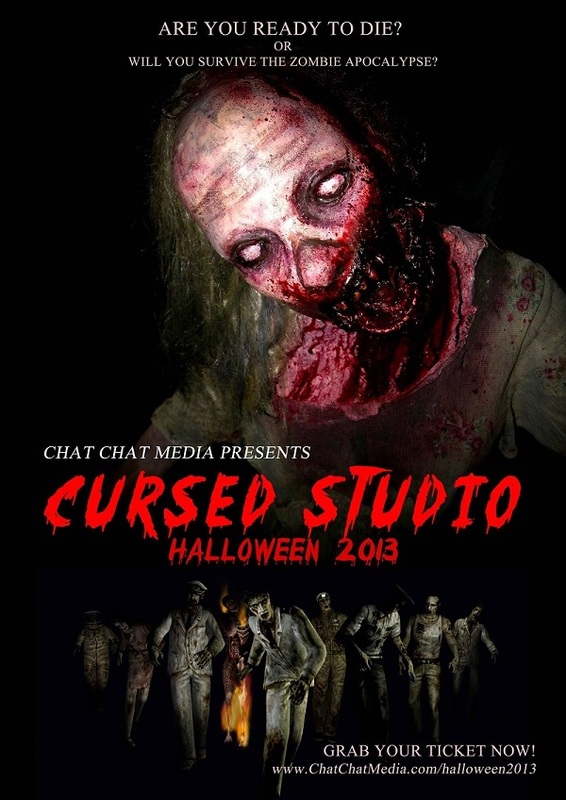 For further information and to buy event tickets, visit Cursed Studio website.